Starting August 9, if you are age 55 and over, T-Mobile wants to hand you a special T-Mobile ONE unlimited deal that us young pups can’t touch. For just $60, under a special T-Mobile One Unlimited 55+ plan, you can get two lines of unlimited data, including taxes and fees. Yeah, that’s actually a pretty solid deal. 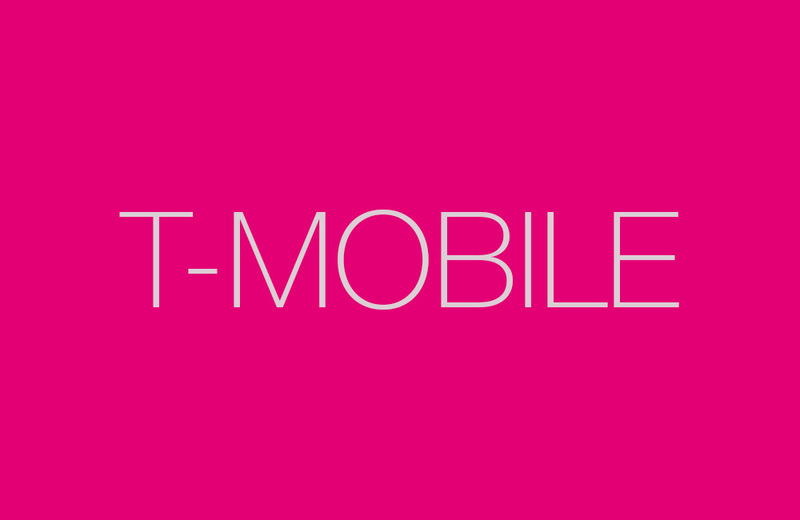 The standard T-Mobile ONE costs $70 for a single line or $100 for two lines. At $60 for two lines with this 55+ plan, you get unlimited talk, text, and 4G LTE data not only in the US, but in Mexico and Canada too. You also get free in-flight GoGo texting and data while traveling and unlimited 3G tethering. In order to get the $60 price, you do need to sign-up for autopay. Also, if you are a current T-Mobile customer, you won’t be automatically enrolled once you hit 55. Instead, you’ll need to contact T-Mobile and make the switch. What’s the difference between this T-Mobile One Unlimited 55+ plan and the regular T-Mobile ONE plan? As far as I can tell, there isn’t a difference at the moment outside of price. If we see something, we’ll update this post. Again, the T-Mobile ONE Unlimited 55+ plan launches August 9. You can sign-up at the link below.